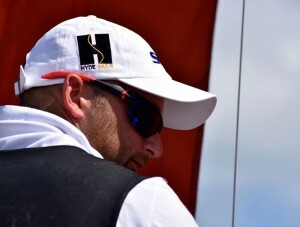 Hyde have made sails for the Viper 640 since its resurrection in the UK nearly 10 years ago. 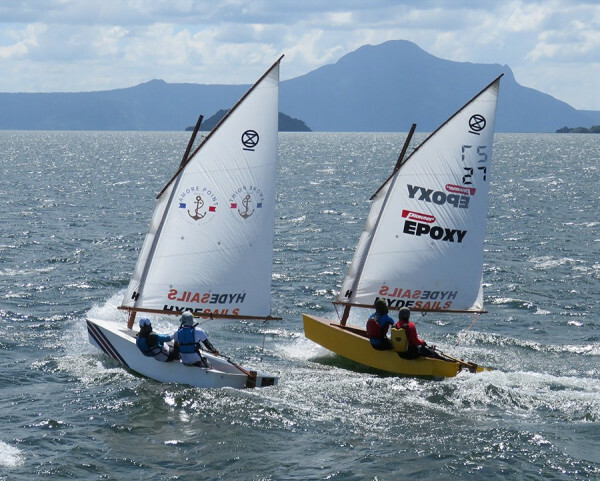 Our involvement with the class builder and top sailors has ensured the sails are both fast and built to last plus offer excellent value for money. 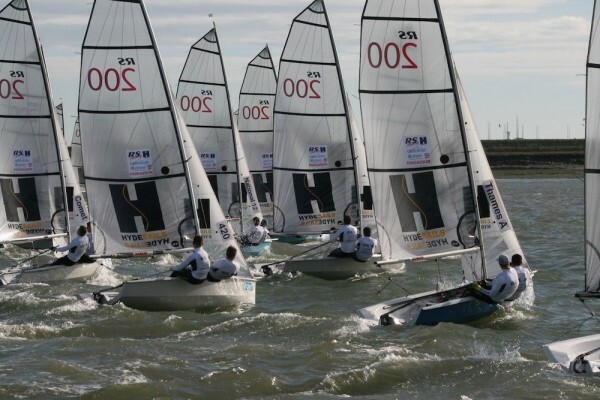 An all-round sail that has sufficient luff curve and seam shape to go through the wind range. 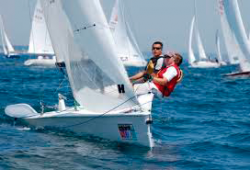 By the se of all the controls available the sail will give its optimum performance in all conditions. 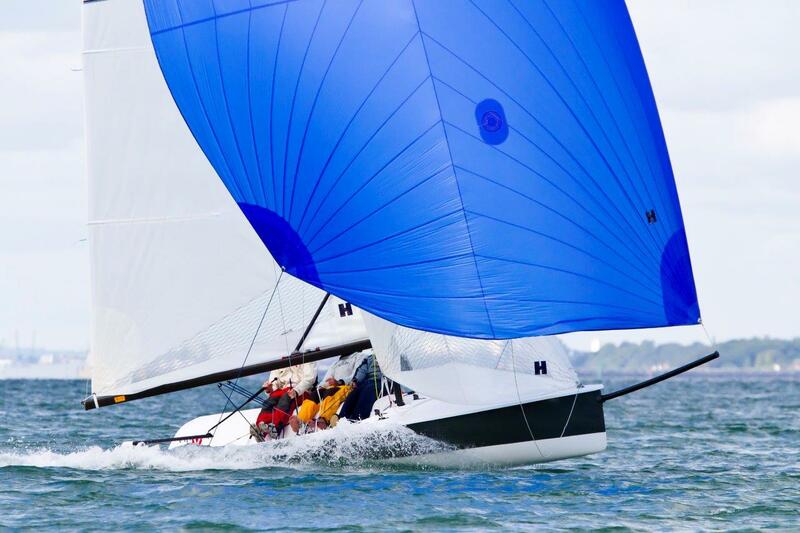 We offer two cloths for the Mainsail, Pentex for those looking for that extra performance or the tough and Durable C242 for those who need sails to last. Price Ex Tax and shipping. 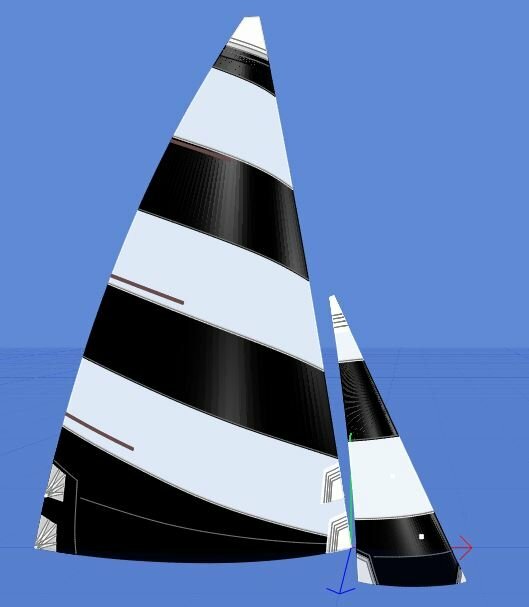 An all-round asymmetric sail. We have gone for maximum forward projection with a relatively open leech so that in the odd occasion one needs to sail close rather than deep it will still allow you to do so. 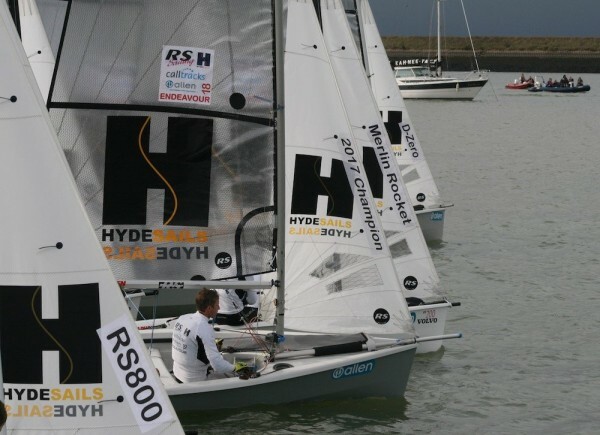 Doller US Prices are for guidance only – transactions direct with Hyde Sails are in GB pounds sterling.